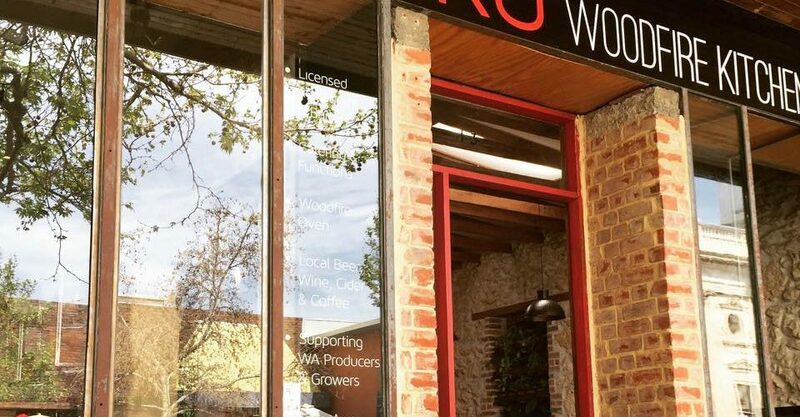 Add YOUR photos of Manuka Woodfire Kitchen Fremantle to our online community by hash tagging #thefoodiehub on Instagram or Twitter and posting them to The FoodieHub’s Facebook page. Or write YOUR own review! 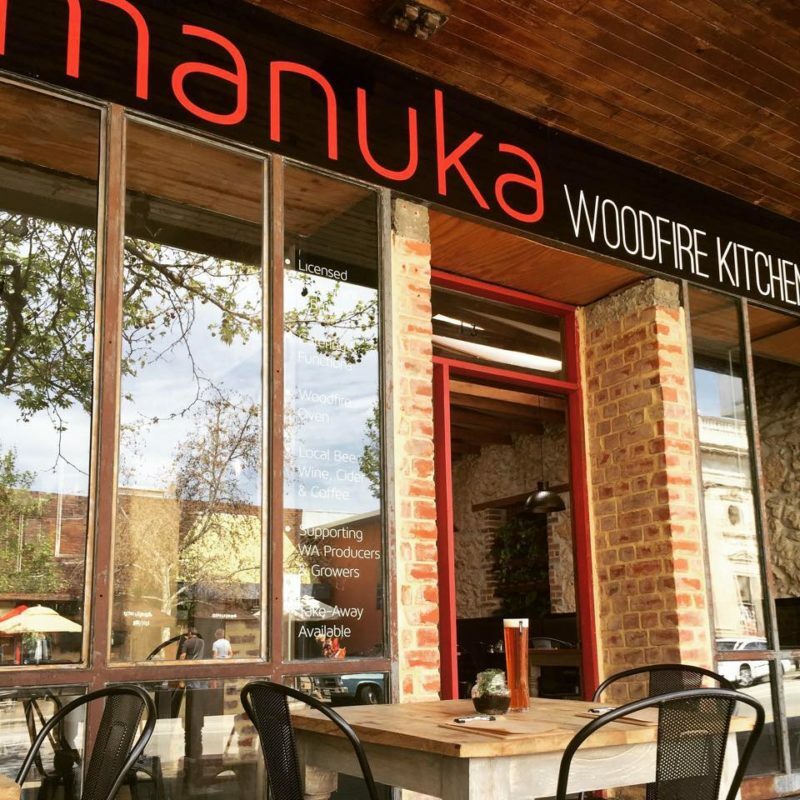 Leave a comment below and tell us what you thought of your experience at Manuka Woodfire Kitchen Fremantle!